A Castle is not only the ultimate fairytale location where dreams come true, it is also a historical trace of an ancient past, a massive monumental testimony to an era when monarchies, aristocratic families and their courts had to protect themselves from enemy attacks. Due to its millennial history, Europe is without a doubt the geographical area where most castles have been built. Today, many castles are in ruins, others are public museums visited by thousands of tourists year-round, some are still private properties and few have been converted into luxury hotels.Managing a castle requires specific hospitality skills and devotion, therefore, not all of these castle hotels can give their guests a royal experience, despite the beauty of their façades and salons. If you are a fan of the tv series Dowton Abbey you will probably love this property. 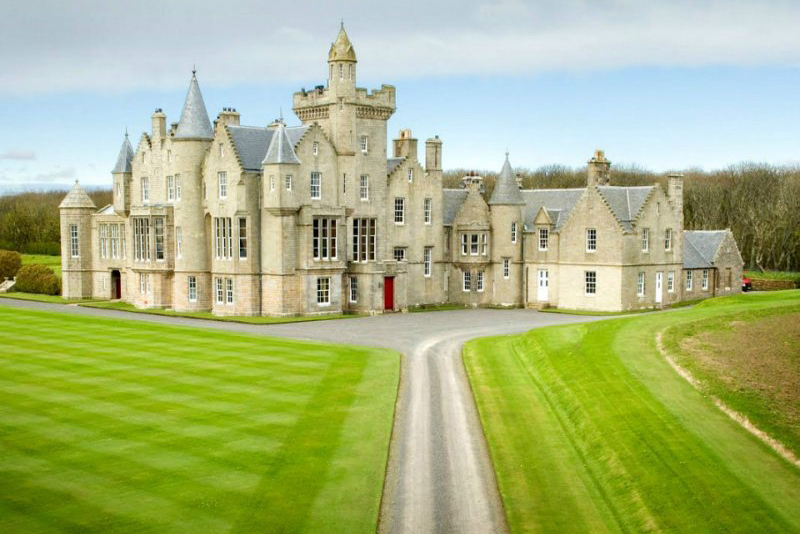 Former home of David Balfour, the 4th Laird of Balfour, the castle was built in 1845 by architect David Bryce in the neo-gothic style. The castle is located on the small island of Shapinsay, one of the Orkney Islands and it features luxury rooms decorate with warm textiles, sunken gardens and a spa in the grounds. Would you fancy to jump into the Italian Middle Ages? The Castello of Velona was built as a medieval fortress in the 11th century. Today it has 46 rooms and a best-known thermal spa with different pools and wellness facilities. 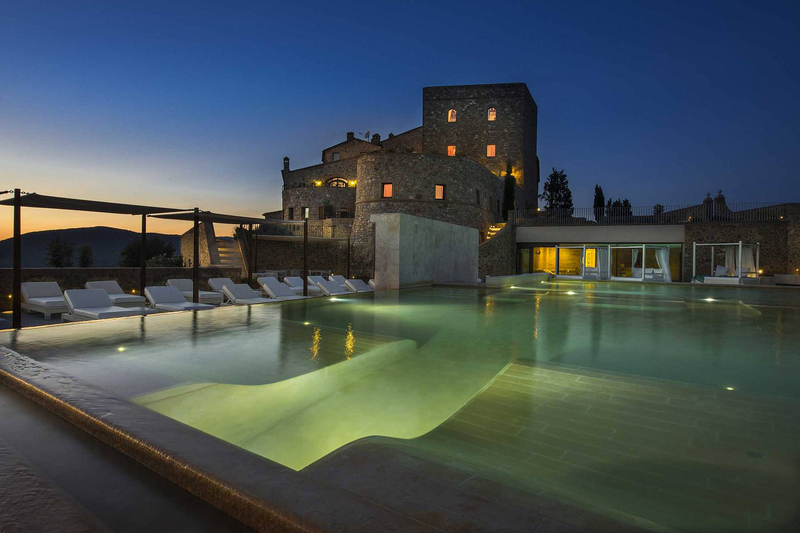 Guest can enjoy the sunset on the Orcia Valley while drinking a glass of wine produced in the resort’s winery. 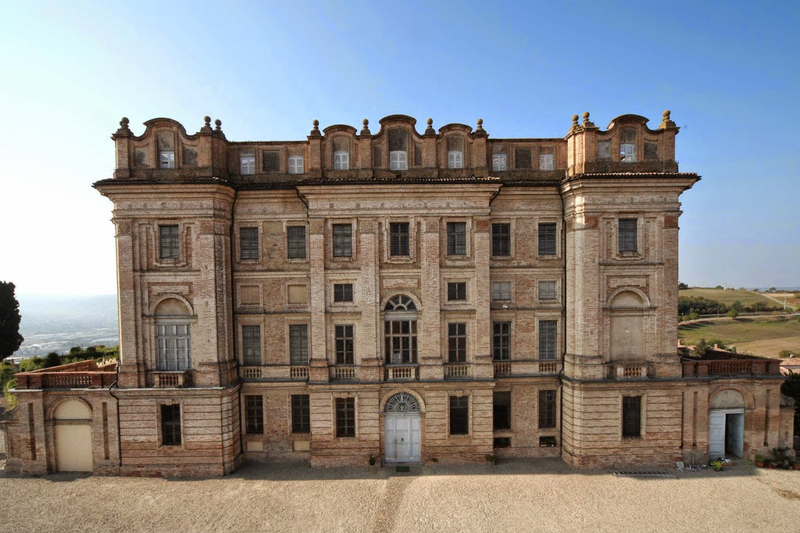 This 18th century palace with scenic romantic gardens, where you can propose to your girlfriend, features not only luxury rooms but also a gourmet restaurant that gathers culinary Piedmontese traditions. On the walls there are original paintings of landscapes, flowers and prominent figures from the Houses of Savoy and Roero. Castello di Guarene. 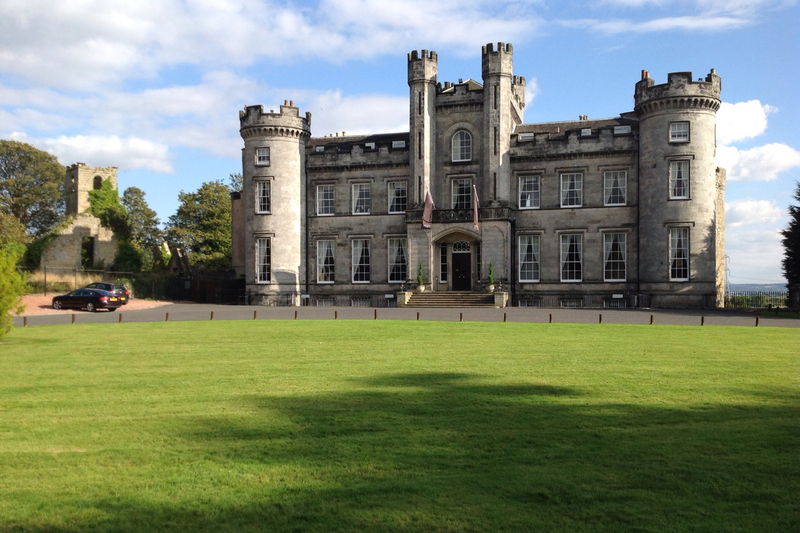 The family of Robert the Bruce built this castle during the 14th century and even if today it’s best known as incentive & business events and exclusive private parties location, you can simply enjoy its luxury rooms facing the Scottish countryside (not to miss the Dunmore Suite). The spa area has been recently restyled and it has been defined as the Scotland’s most luxurious wellness & fitness club. The magnificent five star Ashford Castle is set in 350 acres, on the picturesque shores of Lough Corrib. Dating back to 1228, the castle now enters a new chapter in its history, as part of The Red Carnation Hotel Collection. 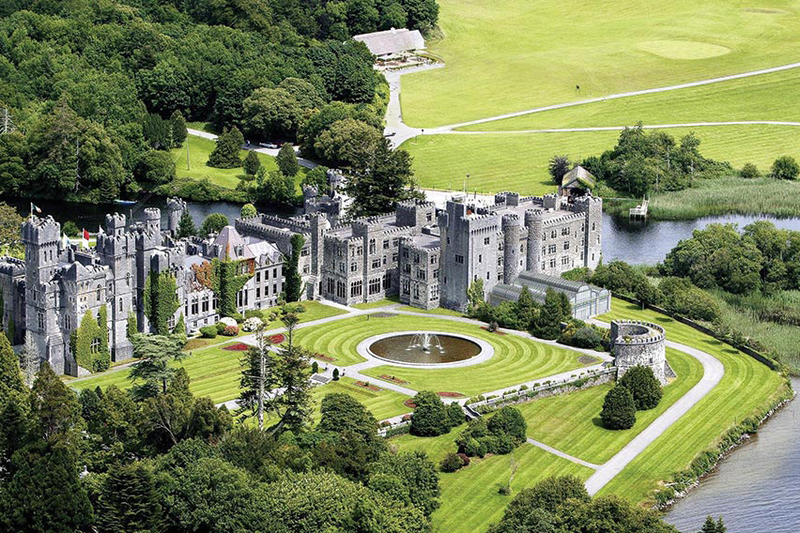 Ashford Castle features 83 luxury rooms, suites and a Lakeside Cottage. Its membership of the Leading Hotels of the World network is an additional guarantee. 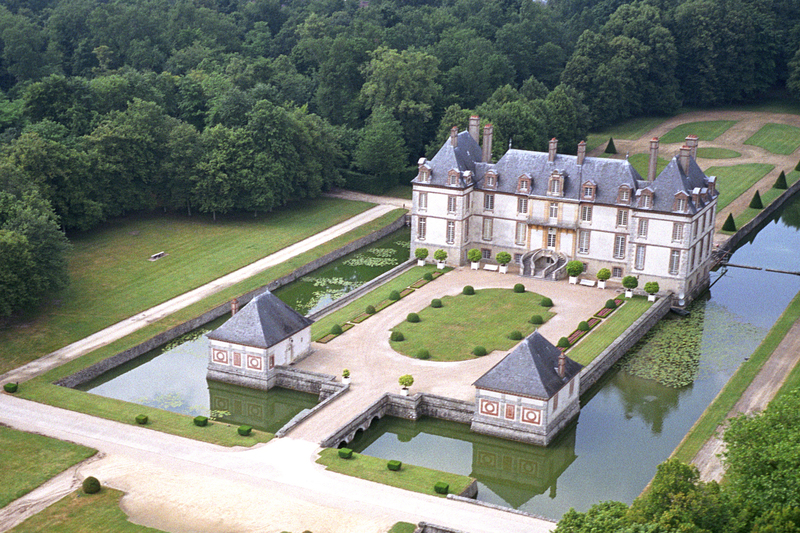 France boasts of a multitude of castles, in particular in the Loire Valley. This one is a national monument dated to the beginning of the 17th century. The hotel features elegant rooms with antiquarian furniture offering a view of the surrounding park and a gourmet restaurant with all the best of French cuisine.